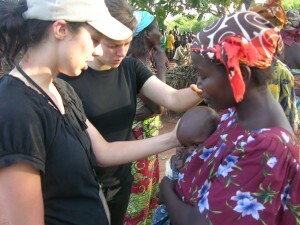 As an intern with DRIME, you will experience the dynamics and logistics of leadership in a non-profit ministry. *The place and amount of time in another DRIME team’s city will be determined based on need, experience and training. Specific details (location & time frame) will be decided during the internship. This position is ideal for students who are taking a year off between studies or recent graduates seeking practical ministry experience before venturing into the workplace. Click here to view the complete Job Description. If you have any questions or would like more information regarding employment opportunities at DRIME, please contact us using the form below.